Kids shibori classes range from 90 minutes to a full two and a half hours dependng on the age and number of kids involved. 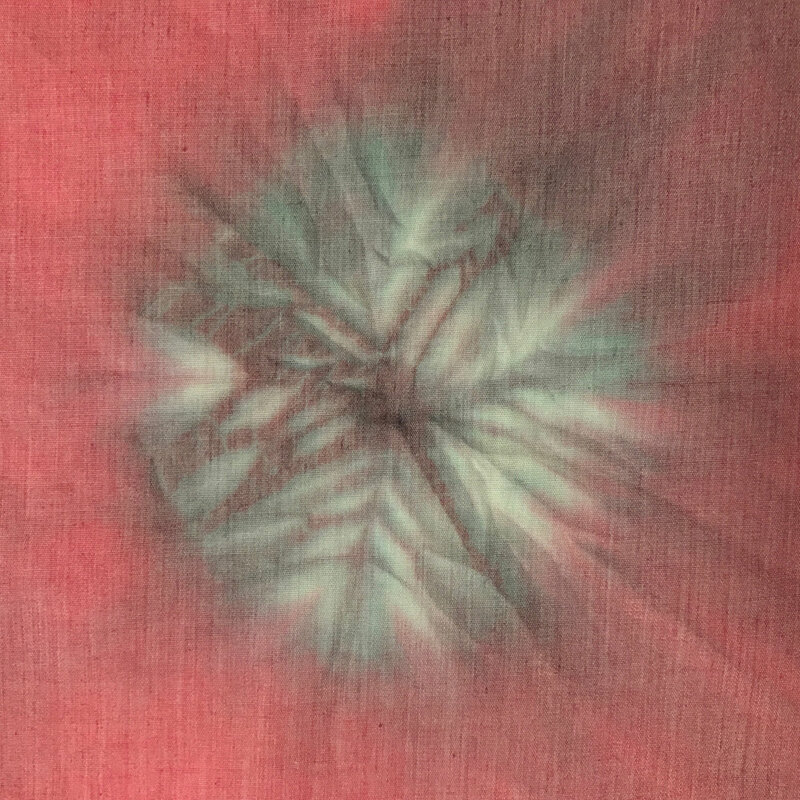 In either class kids get an introduction to shibori (with some tie dye elements). These binding techniques are a few of the main methods of compressing cloth using binding thread to make a variety of patterns. We will make a few sample pieces using these techniques. NOTE: We will be dyeing using non-toxic coloured Dylon dyes. It is advisable to wear old clothes or bring an apron to protect your clothes. NOTE: Tutor has up-to-date DRB approval. Certificate can be viewed on request.